Splunk has been prevailing as the most popular and a dominant log management solution. The logger whiz contribution for enterprise-grade logging management and SIEM has placed it the obvious choice for firms generating huge data and deducing insights from them. But later on, the log management prospect has changed substantially. 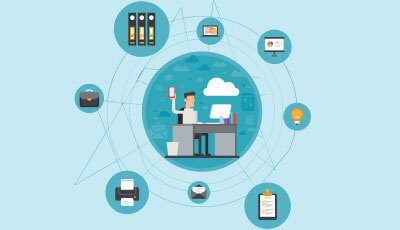 Emerging solutions and architectures such as microservices, IoT, container platform, and clouds aided application to facilitate new options that are better optimized for managing their log data. If you are looking for such a software which are better for some reason, you have crashed in the right place. 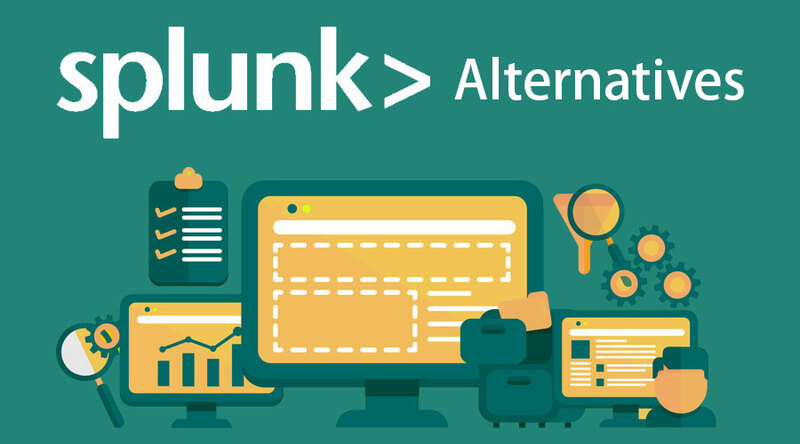 You can find below the sloped down list of alternatives for Splunk. It is also one of the famous log data analytics tools where it can help you to recognize the invalid data patterns to be handled. The simple web UI for viewing and managing events. 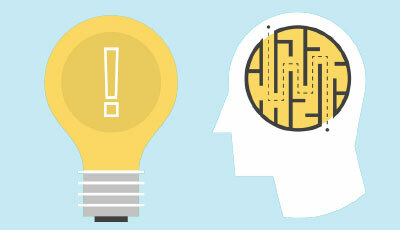 ‘People analysis’ is one vital feature of Mixpanel which monitors and manages historical log data of users. This, in turn, smoothens the way of communicating with users via notifications. Few notable features are Bucket Testing, Versatile Data Visualization, Bookmarks, Annotations etc. Price model: Encompasses basic free plan with limited functionalities, archiving data history span and also provides enterprise-level customizable annual plan up till 5+ years of data history archiving. Minimum pricing starts from $150. A Saas log management solution that offers an in-depth analysis of logs defining the complete infrastructure. 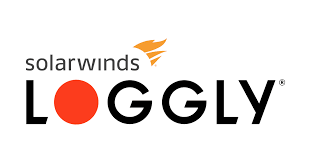 One significant trait of loggly is its agentless request consumption service which allows direct transmission over HTTP/HTTPS or syslog. It also supports parsing of a large set of formats from various sources including AWS, Java Backlog, Syslog source, Docker, Windows, and Linux logs. Besides the supported sources, Besides, the user also can design custom defined parsing rules for uncalled formats. It does not support an on-premise solution. Loggly has a dynamic field explorer, where one can search, filter, and summarize logs on a single screen. 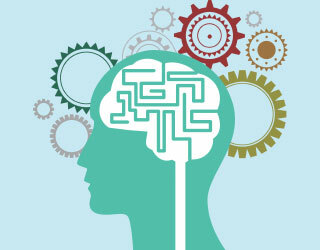 With this functionality, the user can work without having prior knowledge of querying syntax. The resultants are then converted into event alerts for real-time updates. Being agentless, each log prompting application should be configured to delegate the logs to loggly. Platform with distributed architecture often requires the use of third-party solutions, which makes Loggly apt for small scale deployments. Price model: Basic plans range from $79 per month, which offers up to 30 GB/month of utilization and comparatively narrowed with standard features than the enterprise-class, whereas the enterprise plans range from $349/month. Another alternative to Splunk is Sumologic. It incorporates the efficiency and convenience of a commercial SaaS platform with a free entry-level plan for small projects and hobbyists. As a special trait of implementation, it does not influence the infrastructure of your application. 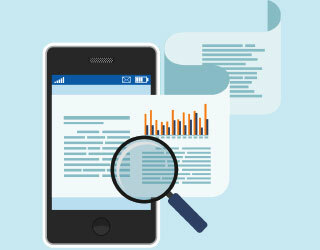 Searching and analyzing data logs in real-time is simple. You can easily create and cluster data on the run. You can observe and visualize past and real-time events. It helps to maintain security and compliance. Price model: Sumo Logic offers a free plan with 0.5GB/day (15GB/mo) log data ingestion and can be tailored according to requirements with efficient pricing. LogDNA is another Splunk alternative which prevails to be the easiest log management tool, with a motive to counteract major restraints present in other log management solutions and effortlessly scale along with an increase in log volume. Its support extends on cloud-based, on-premise, private cloud, and hybrid/multi-cloud by offering extensive feasibility. LogDNA seamlessly fit all enterprise of any scale. Unlike other solutions, LogDNA requires almost minimal onboarding and zero configuration on delegation of logs. With LogDNA you can do effortlessly index logs, filter, and tail the needed segments in an efficient way. With the supporting custom views and graphs. On the run, you can create custom dashboards or provide custom defined notifier logs to customers. With all due aspects, it is also security compliant. LogDNA follows a pricing model with no data caps but relying on usage stats. Price model: Monthly Plans ranging from $1.50 per GB to $3 per GB per month. To get started, the user can avail 14 days of free trial on a desirable plan. Elasticsearch: Highly scalable search and analytics engine. Logstash: Log processing component which conduits incoming logs to ES. Kibana: Data visualization tool for the logs captured. Beats: Also called data shipped for elastic search. A regular stack provides all of the tools needed to conduit, process, and view log data using a web-based UI with binary dependancy as java. 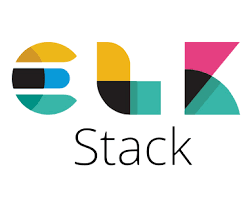 The elastic stack is an open source tool and stands stable with an active developer community supporting throughout, a wide range of plugins, and extensive formats support. On the other side, running the Elastic Stack can be quite complex than other tools in the market. It is highly distributed and requires scaled supportive configuration setup to work as a full-fledged solution. It gets along best for geographical data and records high compression of memory storage. Price model: Premium version of Elastic stack provides access controls statistical notifiers and reporting solutions in addition to the standard functionalities of the free version. However, it is also expensive to implement pricing almost $2,000,000 to run at an enterprise scale which has a duration stretch of about three years.